So, you are technically not-so-savvy and would like to know how to install the Linux Mint operating system (OS). If yes, then you have come to the right place because this article gives you a detailed instruction on how to install Linux Mint on your system. No doubt, you have heard of Windows and Macintosh OS. Linux Mint is the same kind of concept but it is less vulnerable to viruses and is more user friendly as well. 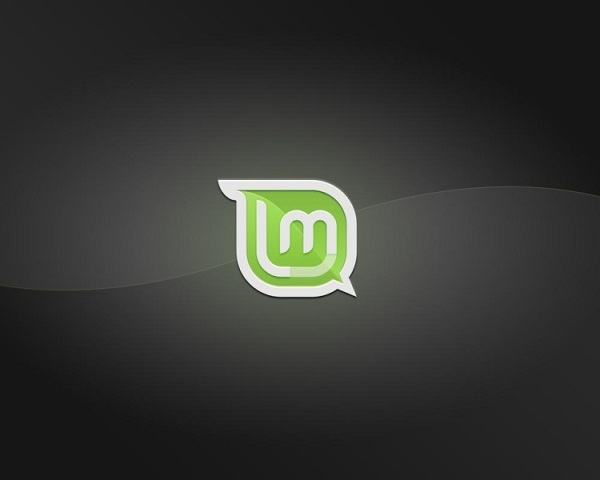 Linux Mint is available in several editions with different codes, all of which are based on Debian. Linux Mint is basically made up of many software packages that are circulated under free software license which declares that users can distribute, copy and develop the programs. Other proprietary software such as Adobe Flash plugin is also included in the Linux Mint. For all the older generation, you must have heard of Ubuntu. Linux Mint is a variant of this. Read about the tips to install this OS, which has come a long way from what it was. The first step is to get a backup of all your files on the computer or laptop. This is just a safety step that you need to take, although nothing might happen to those files. Download and burn the Linux Mint to a CD from the official website. You will find an ISO for the most recent Main Edition. Direct downloading or torrent is preferred. By using CD burning software such as Nero, burn it to a bootable disk from the ISO file. Low writing speed is always a good option as more computers can read this. This might not be required, but it is suggested. Insert the CD into your computer and restart it. This is called booting of software from the CD. If nothing happens, restart and select CD as the first boot device. Remember that this step will not harm or change anything on your computer. From the first boot device, find BIOS i.e. click the ‘del’ just after the computer restarts or by hitting ‘esc’, which helps you select the CD as a boot device. Now, comes the loading time! It may take anywhere between 30s to 5min depending on how free your computer is. After Linux has been installed, try anything out again remembering that nothing done is permanent. Remove the CD and restart and you will come back to your usual screen. Next, install ‘just click’ link on the desktop or menu. Look through the pop ups like selecting a keyboard and language. These options can be changed later. Reaching the most important step, you will get a partition screen. At this place you can completely wipe out your hard drive and install the Linux on top of it. But, if you want to keep your original OS, then select ‘install side-by-side’ and adjust the slider. An advantage of Linux Mint is that it needs only 4GB to run. However, make sure you give it a little more space for it to run efficiently. Next, fill in the user data and press ‘finish’. After this, sit back and relax because the installer will continue with its updating. The good thing about Linux is that it takes only about 5 min to install unlike the Windows, which might take up to 20 minutes. When this is done, click ‘reboot’ and take the CD out. This is an easy and quick method to install the Linux Mint OS. Hope it helped!